← Horrors from the past! Obama the fiendly war pig! My brilliant plan of blogging from my phone clearly needs some refinement. Anyways, I saw this while I was walking and thought it was weird enough to share. So there you are. I’ll try to have another post up tonight, but no promises. 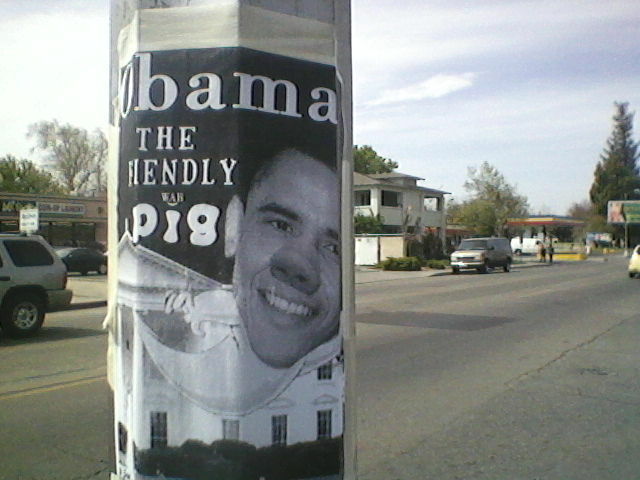 Posted on March 31, 2012, in Daily Post and tagged Obama, weirdness. Bookmark the permalink. Leave a comment.